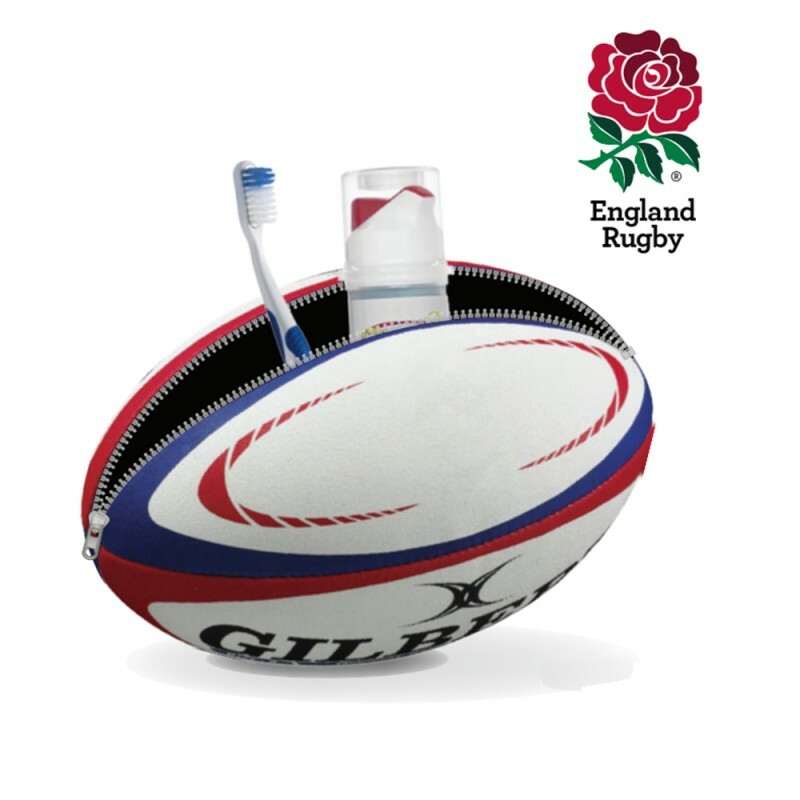 Well, officially licenced England rugby ball wash bags and lunch bags to be precise. 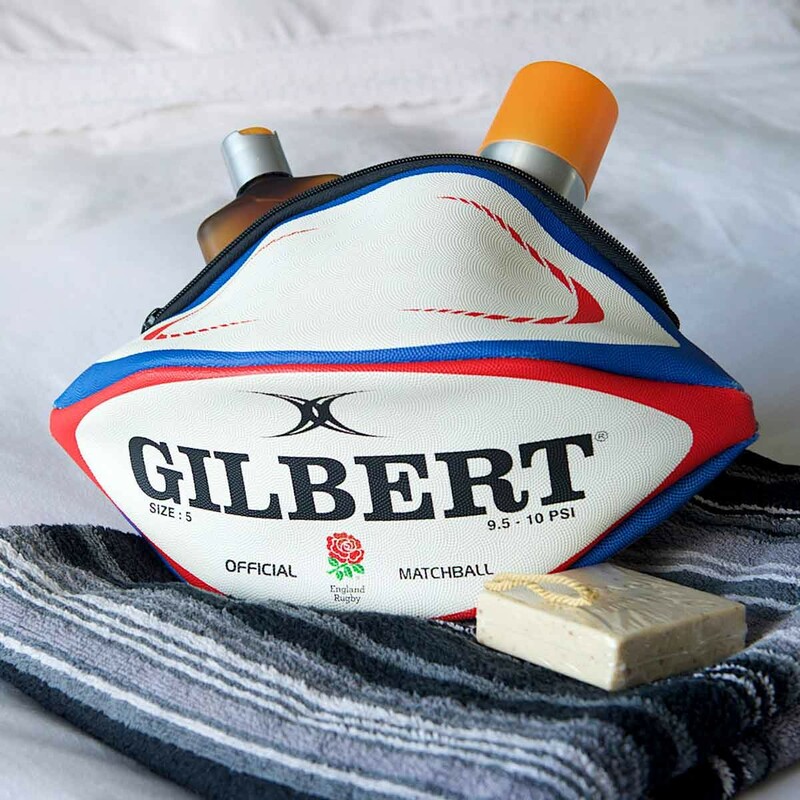 These are great quality; they look just like the real thing and make a terrific gift for the rugby fan in your life. 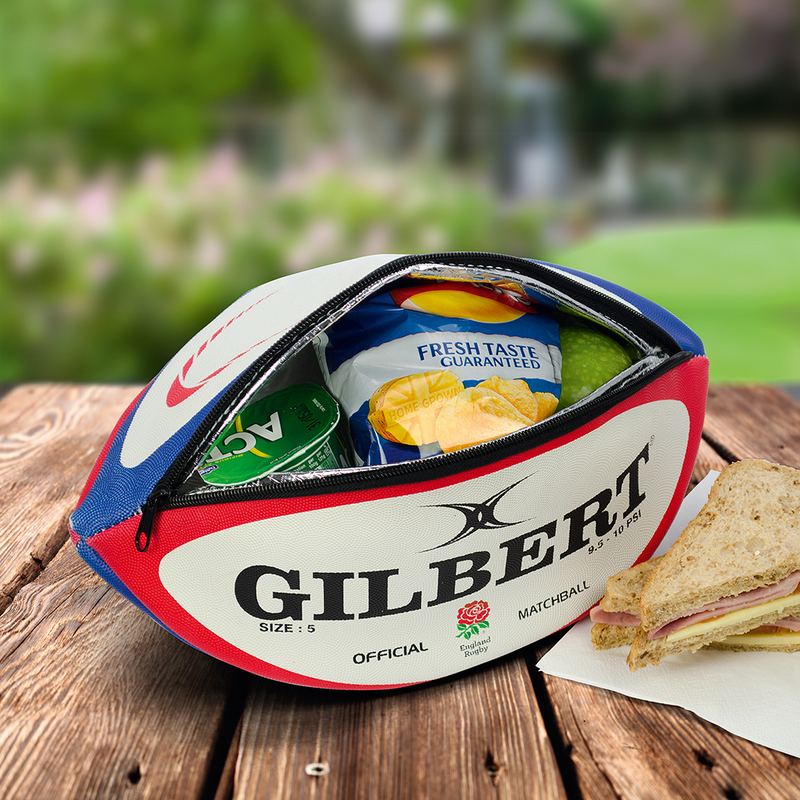 Choose between an insulated bag for your lunch or a spacious wash bag for a sporty weekend away and perfect for the upcoming Rugby World Cup. Beautiful accessories - brilliant prices.